Minosa: So how will a New Years Renovation help with your New Years Resolutions? 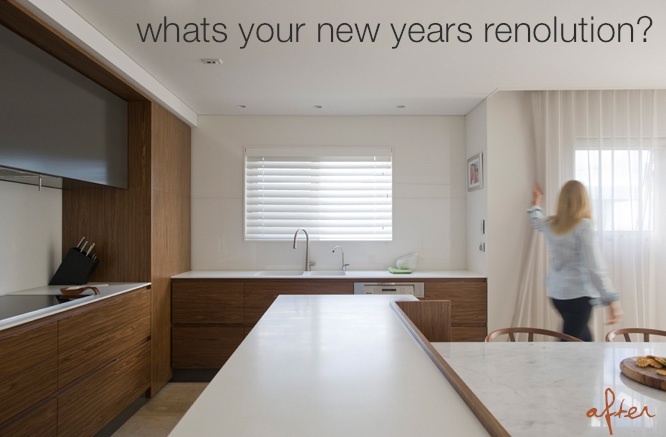 So how will a New Years Renovation help with your New Years Resolutions? Do you have a New Years RENOLUTION? we can now prove that updating your kitchen and bathroom can help tick 7 of the top 10 New Years Resolutions! With a new year comes expectation, hope and desire; a chance to reflect on the things we want to change and how we want to be better! 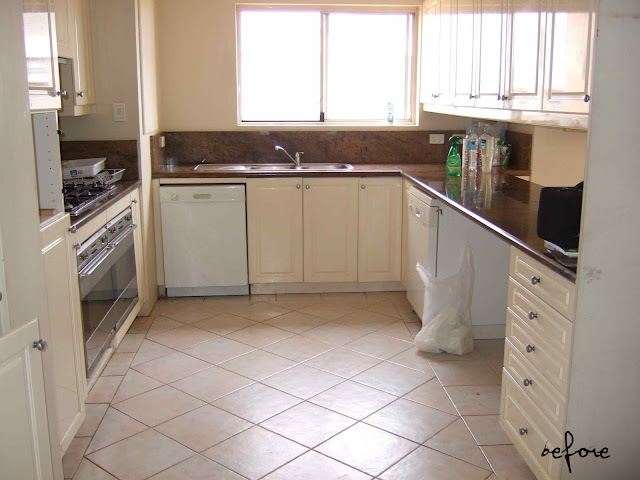 So we thought how can a new kitchen or bathroom help achieve your objectives? Call us today or pop in to our showroom as we have our free 1 hour design session running again for the first part of 2013, this is a great opportunity to sit with Simona or Darren and get some great tips and ideas with no obligation...it's free to chat. 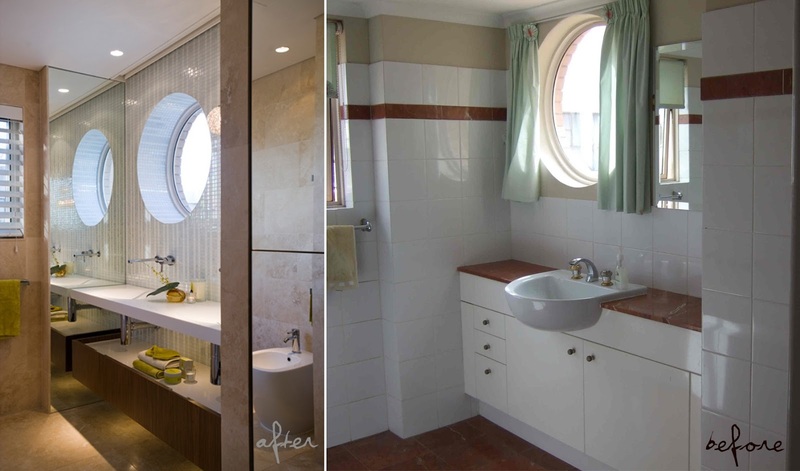 The above images are from the recent Bondi renovation which one 5 awards thru the HIA (Housing Industry of Australia) and the KBDI (Kitchen and bathroom institute) this apartment also won the CASF Corian(R) Residential project award. Are you searching for your own award winning kitchen or bathroom?